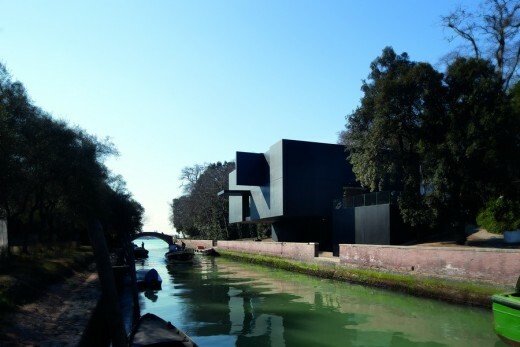 The Venice Architecture Biennale Australian Pavilion this year has an intriguing exhibition titled ‘The Pool’. 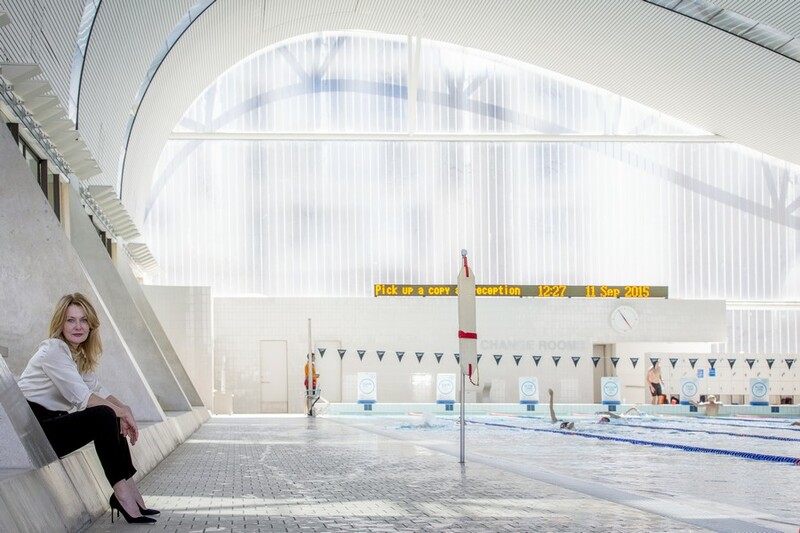 One of Australia’s greatest cultural symbols – The Pool – will form the foundation of the Australian Exhibition at the La Biennale di Venezia 2016, which will run from May 28 to November 27 2016. 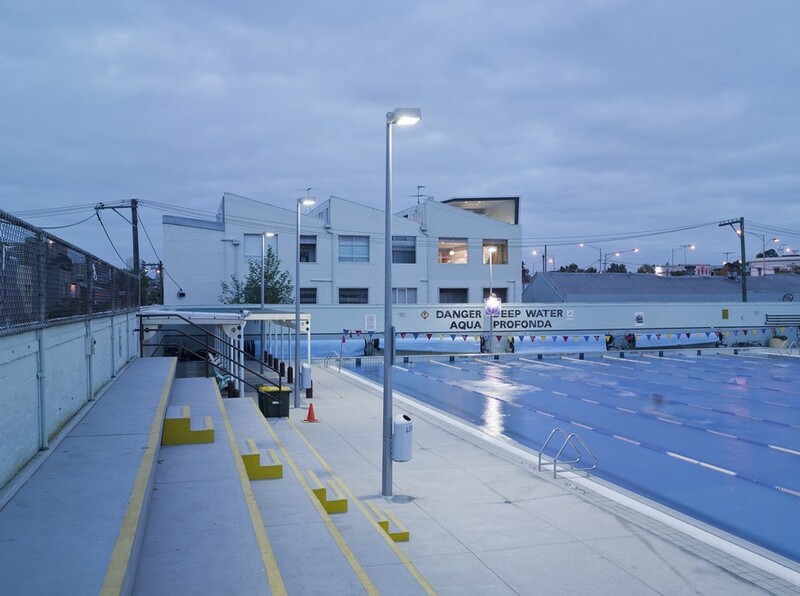 The exhibit is curated by Aileen Sage Architects (Isabelle Toland and Amelia Holliday) with Michelle Tabet and uses the pool as a lens through which to explore Australian cultural identity. 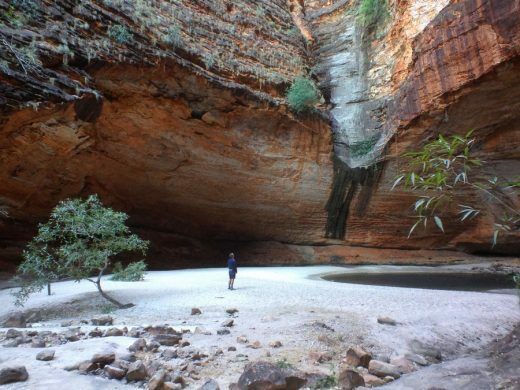 The exhibition will engage visitors through an immersive experience that will transport them poolside and evoke the pools of Australia in all their forms, be they natural or manmade, inland or coastal, temporary or permanent. Fitzroy Baths, originally constructed in 1908, restored post 1994, Fitzory, Vic. Photo: Peter Bennetts. 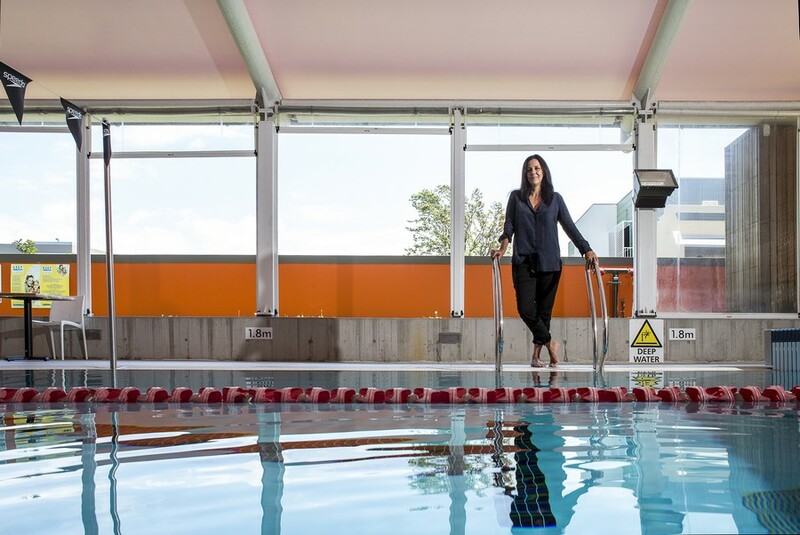 Eight prominent cultural leaders from various fields have been selected to share their personal stories, using the device of the pool as a platform to explore the relationship between architecture and Australian cultural identity. 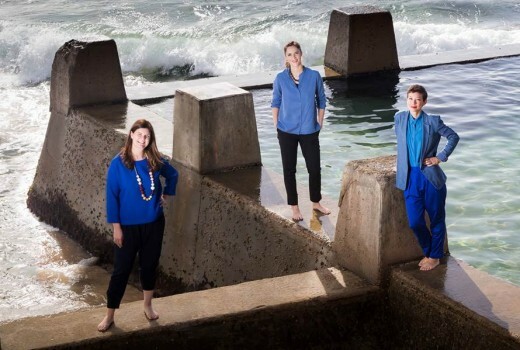 These include Olympic swimmers Ian Thorpe and Shane Gould, environmentalist Tim Flannery, fashion designers Romance was Born, authors Christos Tsiolkas and Anna Funder, Indigenous art curator Hetti Perkins and musician Paul Kelly. Alejandro Aravena, the overall creative director of the 2016 Venice Architecture Biennale has called on the creative directors of each of the national pavilions to share stories of architecture ‘improving the places where life occurs’. His theme Reporting from the Front focuses on the social impacts of architectural endeavour. He has set up an agenda of the national exhibitions as places of exchange where we will report, acknowledge and communicate. 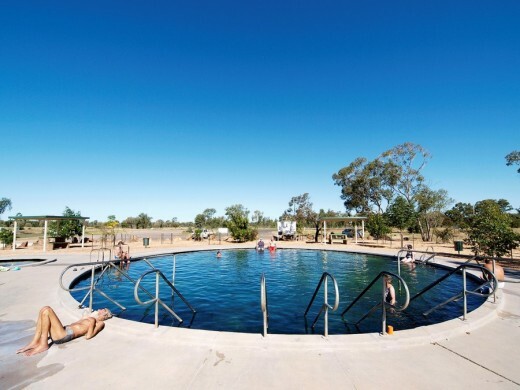 Recognisably Australian, The Pool is joyful, celebratory and accessible. It is also a setting for the sharing of stories, tales of personal and collective struggle, of community building and transformation and refusal of the status quo. 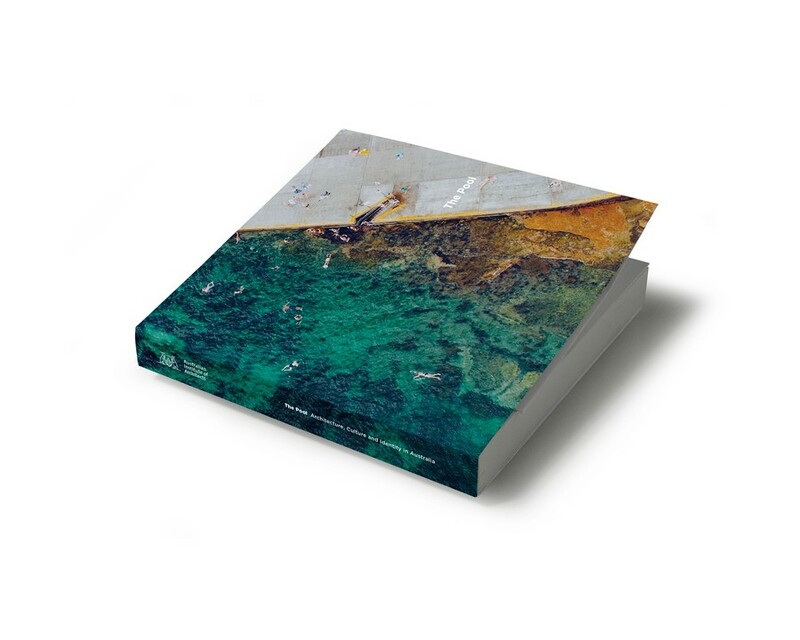 Creating a pool as the focal point in the space, the exhibition will at first seduce the senses, but it will also capture the imagination and intellect of those who choose to dive deeper, as we have throughout our research and development process. 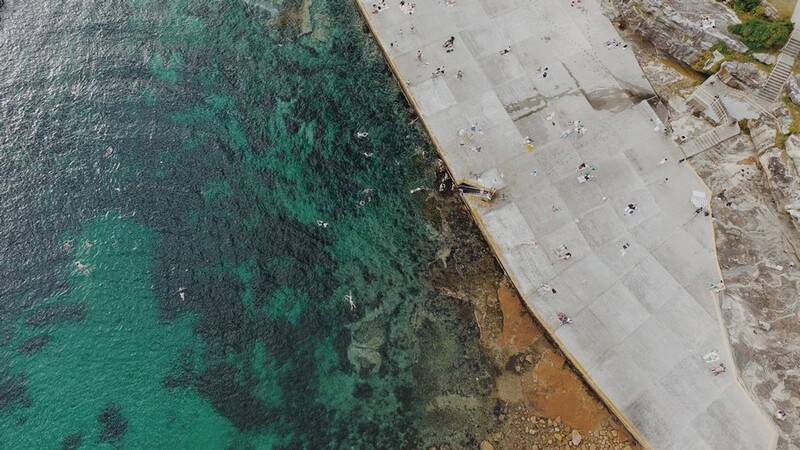 Through the device of the pool we have uncovered many stories and from these curated eight narratives, each about an aspect of Australian cultural identity and each shedding light on the sustainability of our social infrastructures. To tell these stories we have selected eight prominent cultural leaders from a variety of fields including literature, science, the arts, sport and music. These include Tim Flannery, Ian Thorpe, Romance was Born, Christos Tsiolkas, Anna Funder, Hetti Perkins, Dawn Fraser and Paul Kelly. Their narratives move from the scale of the body to the scale of the continent and together they reveal the many powers of the pool; as a means to enable survival in an unforgiving landscape, to tame our environment, to provide spaces that facilitate a direct contact with nature, to create democratic social spaces, but also spaces for healing racial and cultural division. All are examples of the myriad meanings and impacts of the pool on Australian society. Many of the stories reference places and projects of direct significance to Reporting from the Front. Others do so more obliquely, through a description of events, experiences, histories or memories. These collectively describe a powerful relationship between place and society, a relationship intrinsic to next year’s Biennale theme. As the creative directors of the Australian exhibition we are proposing to step outside of architect-to-architect discourse to show how a familiar, common object, the pool, is in fact pregnant with cultural significance, it is both artifact and catalyst of change. Our vision portrays the architect as a synthesiser of different voices and perspectives, a facilitator and leveler that creates a platform for conversation between leaders and civil society. The Pool is a prism that uncovers a vast commentary about Australia and its architecture, reaching out to those beyond the profession through a multitude of narratives that inform and define our cultural identity. 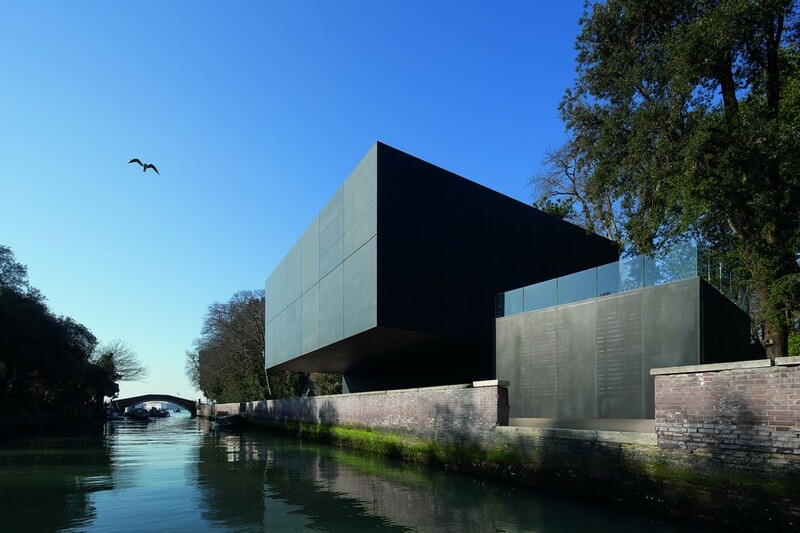 The design of the new Australian Pavilion in Venice is of the utmost simplicity, architecturally expressed as a white box within a black box. The exterior, a black granite envelope, features large operable panels which open up to ‘reveal’ the interior or to provide outlook or natural light. The operable panels also allow for the otherwise solid, singular object to take on a changing character depending on the requirements of a particular exhibition. The exhibition space is a pure rectilinear white space of an almost perfect square proportion, where art is the focus.